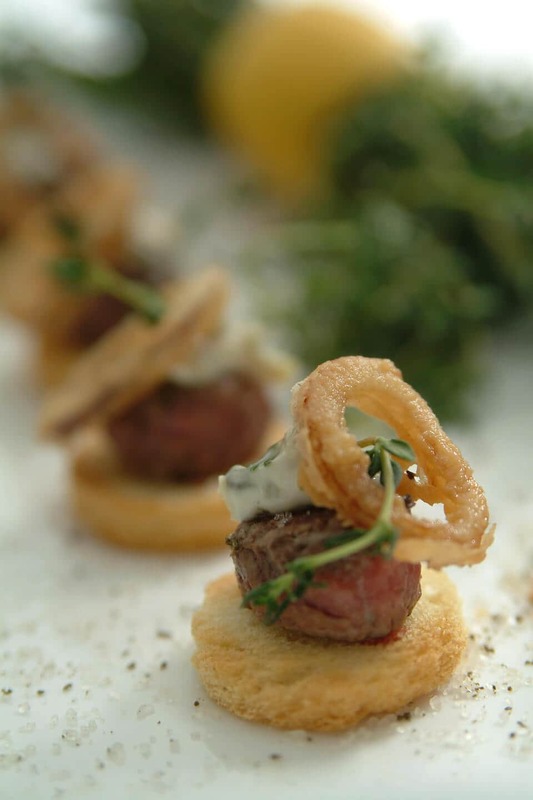 our culinary team will create specifically for your main event. 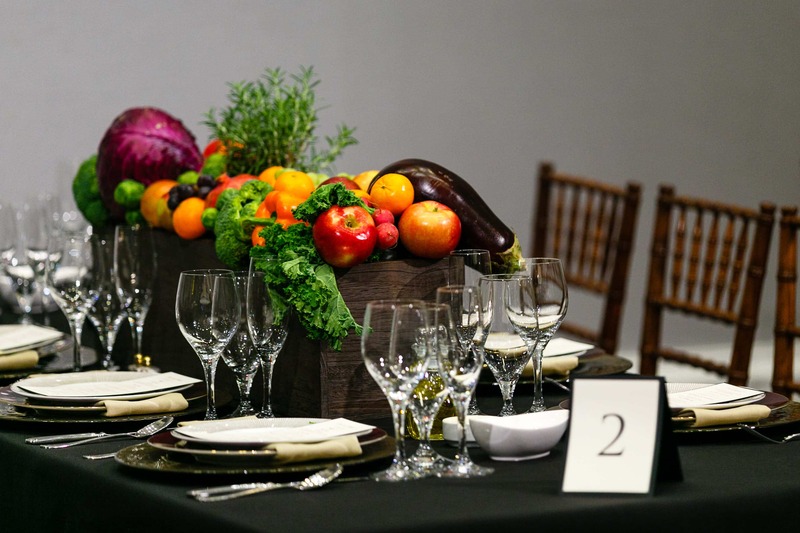 No matter the event… big or small… public or private… branded for a company or filled No matter the event… big or small… public or private… branded for a company or filled with wedding traditions… our team of culinary designers know no bounds. 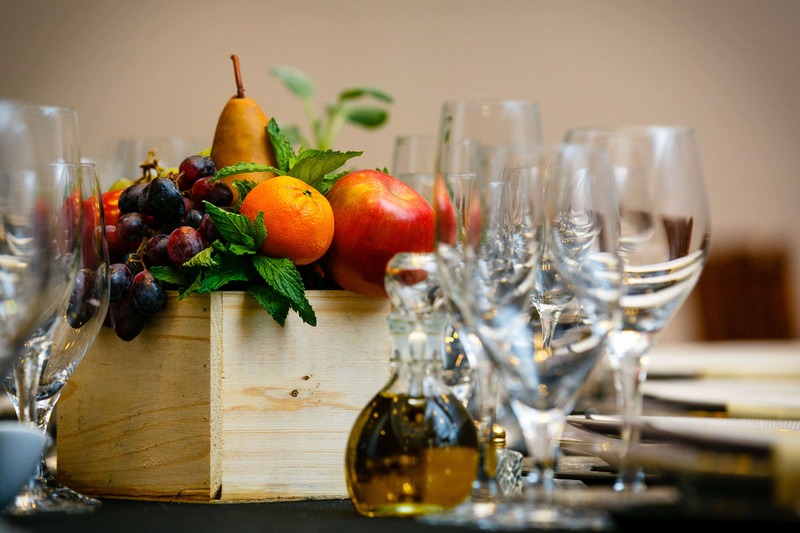 They are filled with inspiration and expertise to help you bring your event to life. with wedding traditions… our team of culinary designers know no bounds. They are filled with inspiration and expertise to help you bring your event to life. We believe, like any great recipe, creating a remarkable event requires basic ingredients that must be included if you want to produce a masterpiece: Phenomenal food, outstanding service, and extraordinary presentation. It’s a commitment to which we’ve stayed true for over two decades! Main Event Caterers is more than just a caterer. Yes, we love astonishing your guests with attentive service, mouthwatering food, and an inviting environment. But what really matters most is helping you create memories that will last for a lifetime, with the people you care about. 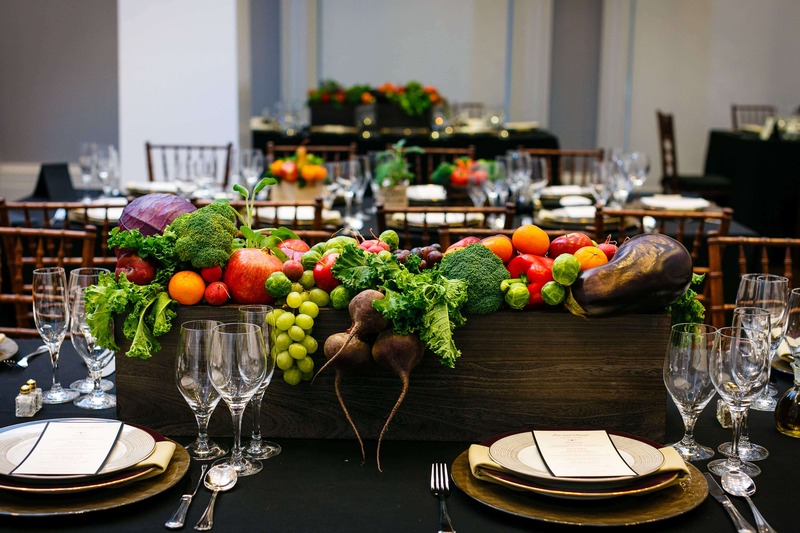 Main Event Caterers creates incomparable experiences through highly customized food, beverage and event services, using sustainable practices and a customer service driven team to exceed all expectations. It’s the magic of the memorable event. 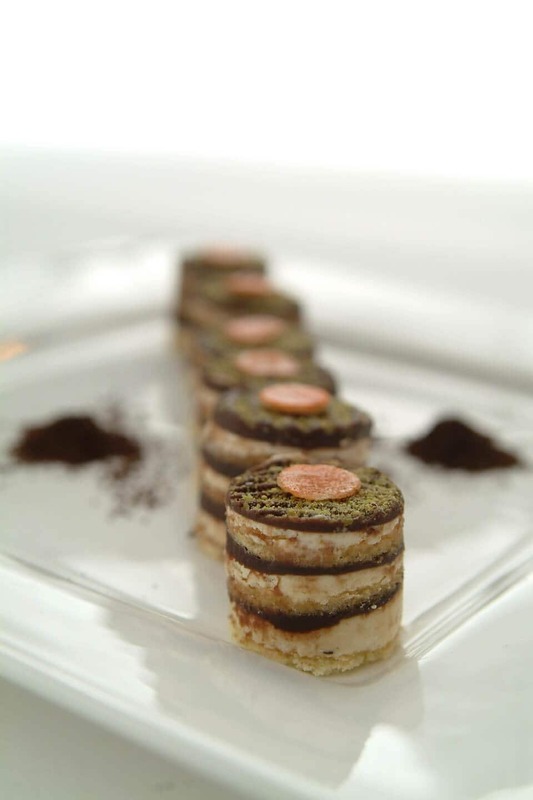 We provide trend-setting design options, innovative menus and attention to every detail. 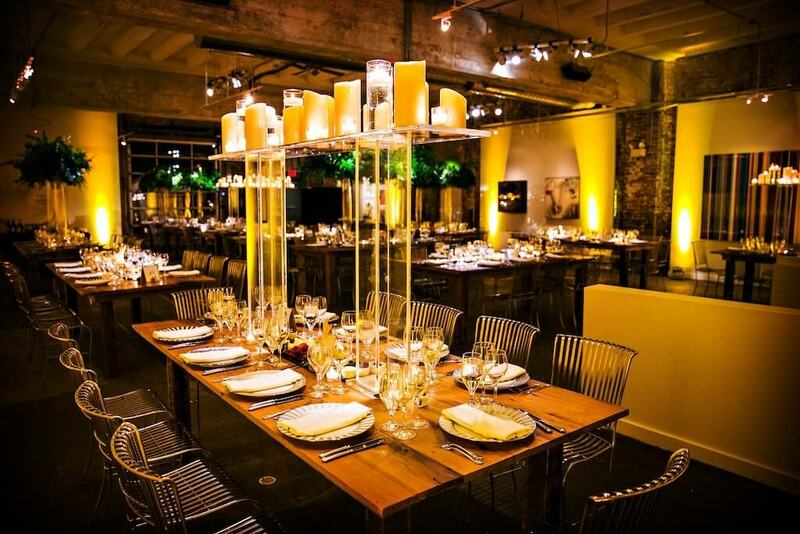 From small cocktail parties to large gala receptions, we bring your vision to life. 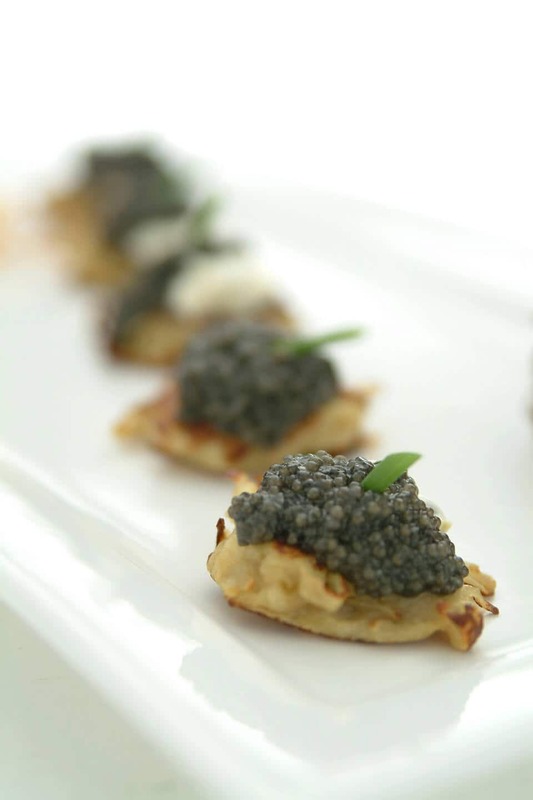 We specialize in creating personalized, cutting-edge catering menus to suit your specific event perfectly. The Main Event Caterers team is extremely proud of the work we do. We pour our hearts and souls into our events because we truly care about bringing people together to share important times in their lives. It’s that passion that makes us feel so honored to have been recognized by our peers over the years, as well as local and national media. While our awards and press coverage are undoubtedly some of our greatest accomplishments, nothing matches the satisfaction we feel when we get compliments from you and your guests after an unforgettable event! Main Event and my Event Designer were FABULOUS!!! They were such a pleasure to work with. People commented that they didn’t know vegetarian food could be so delicious! The food and presentation were phenomenal. The head waiter took excellent care of us all night. Another thing we love about this company is their green practices, but you can tell that they sincerely care about the environment and their business’ impact and it’s not just a marketing ploy. Main Event was truly fantastic. Use them!! !